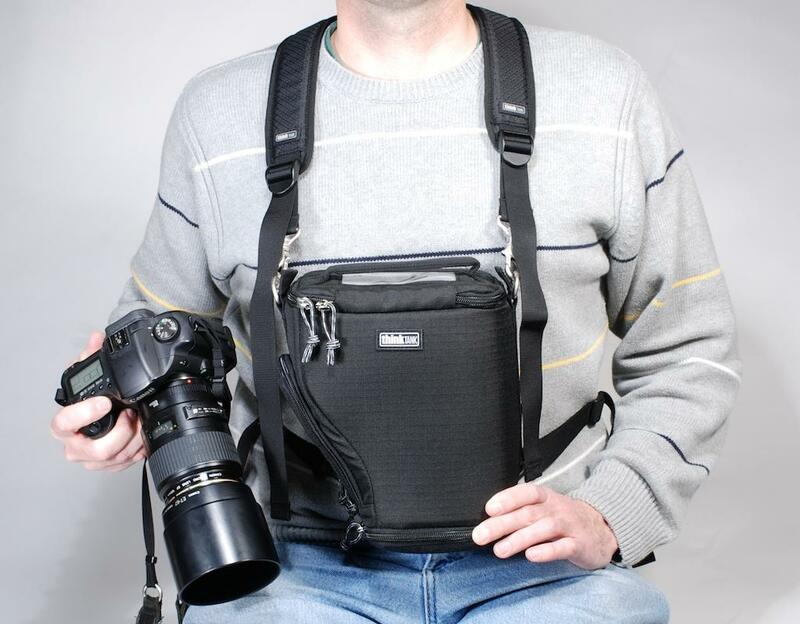 The Digital Holster Harness™ connects to the Digital Holster™ (sold separately) allowing you to carry this in front of you, giving you quick and easy access to you camera, and leaving your hands-free. 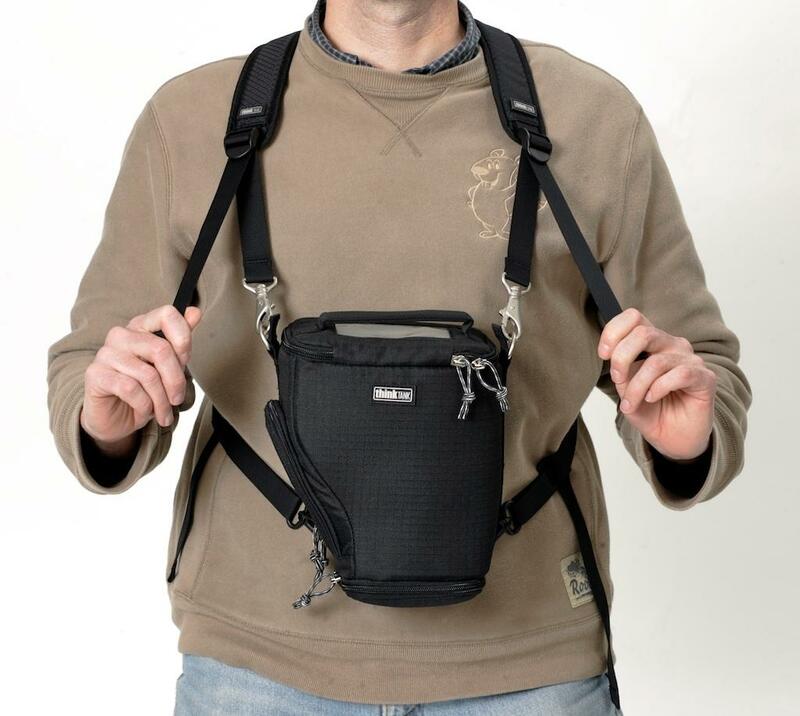 The Digital Holster Harness™ comprises of two individual straps, each with an adjustment buckle. So, these could be used separately as straps on other bags.